Here is a little sneak peek into a nice little feature I'm working on for this week. 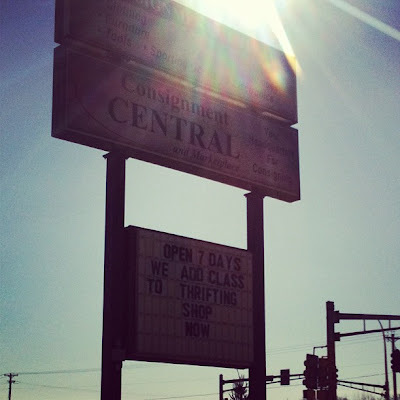 Do you love thrifting like I do? Then you'll love what's in store later this week! Cheers to a wonderful week ahead of us!